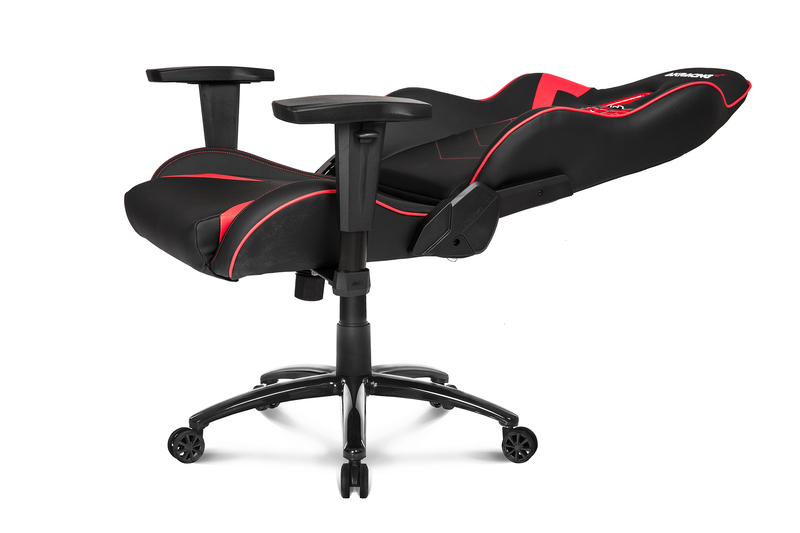 Home / News / HR AKRacing HellRaisers Edition — your dream gaming chair! AKRacing HellRaisers Edition — your dream gaming chair! Everything is important at the highest level — from a mouse to any kind of computer peripherals. 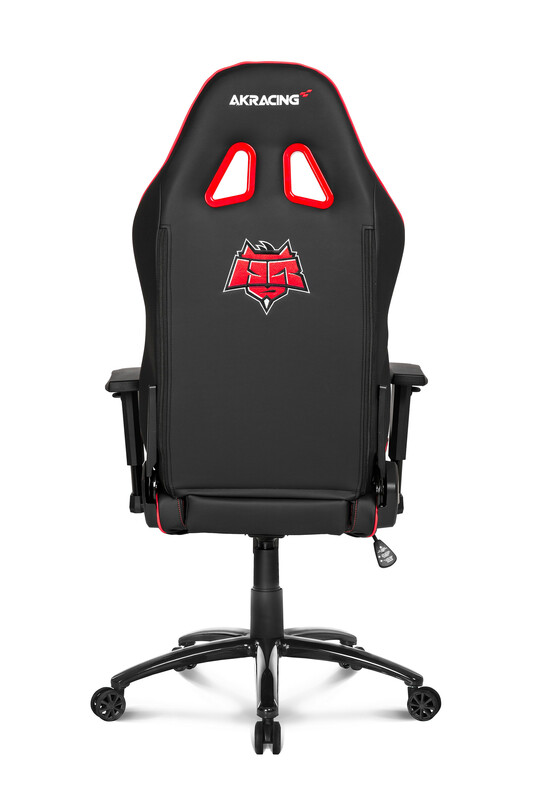 A chair is one of the most important aspects of a professional player's kit. It's not a secret that during long gaming sessions, not only your wrist, but your back gets a lot of pressure, and that's why you need reliable support to avoid any kind of discomfort. AKRacing have prepared a real present for HellRaisers fans — the company starts creating a series of gaming chairs designed in the style of our organization. These chairs not only look cool, but have good specifications. Owners of AKRacing HellRaisers Edition will get not only nice on the touch materials, but a firm steel frame set on a steady five-wheeled platform. The chair itself is covered with leather substitute which is both great-looking and easy to clean. 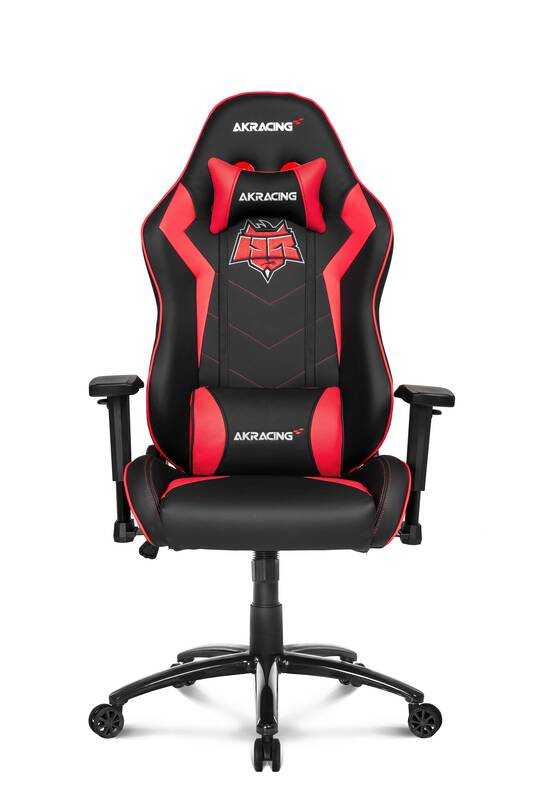 Don't miss a chance to be the first to get a HellRaisers gaming chair by AKRacing! You can order it right now at this link, so hurry up! Make sure to subscribe to our social media to stay tuned!